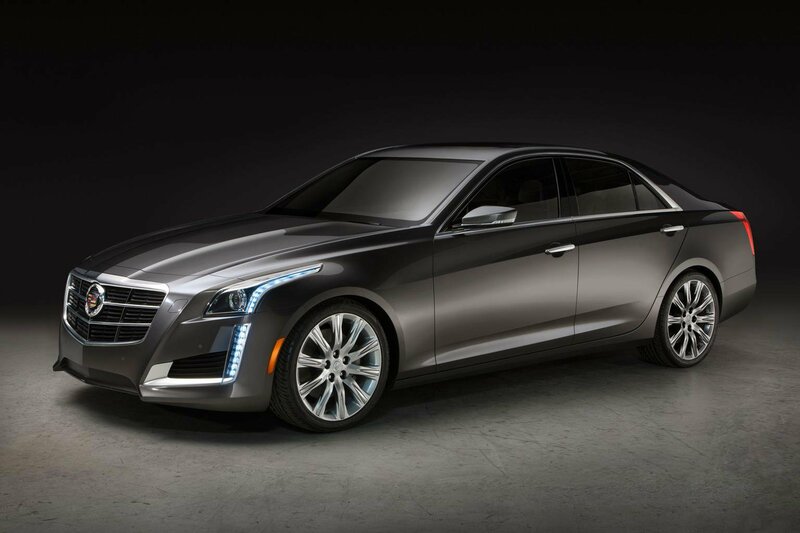 Cadillac to be 're-established' in Europe | What Car? Cadillac is to be 're-established in Europe, in a measured, step-by-step approach,' according to Dan Ammann, president of parent company GM. Cadillacs are imported into the UK via a single dealer, and are not available in right-hand drive, but the company now has 'long-term plans' according to Amman, to improve its presence across Europe and the UK. GM Europe president Karl-Thomas Neumann echoed Amman’s statement, saying that Cadillac 'had potential, but needs the right powertrains before we can really take off in Europe'. Neumann also confirmed that Cadillac would make right-hand drive cars 'when the time is right'. Currently, Cadillac has only large petrol engines in its portfolio, so competitive diesel, and potentially hybrid engines are vital to make it a more serious player in Europe. However, none of the GM execs would confirm timings.